Cookie Rush - Match Adventure by Ilyon Dynamics Ltd. The most popular match 3 game in a brand-new super sweet edition! Strat the most amazing matching adventure today, travel through plenty of delicious game worlds and swipe and blast cookies to move on to the next awesome challenge. For all of you fans of awesome puzzle games, get ready to train your brain with thousands of blasting levels filled with cool challenges and brain teasers. 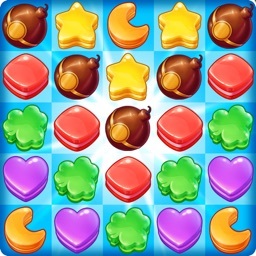 Test your planning and color-matching skills as you match and smash the delicious treats and blast your way to the top. Check back often for new events and free rewards! Discover the most relaxing and addicting gaming experience and enjoy hours of endless fun. This game keeps getting better as you advance and encounter more awesome elements! 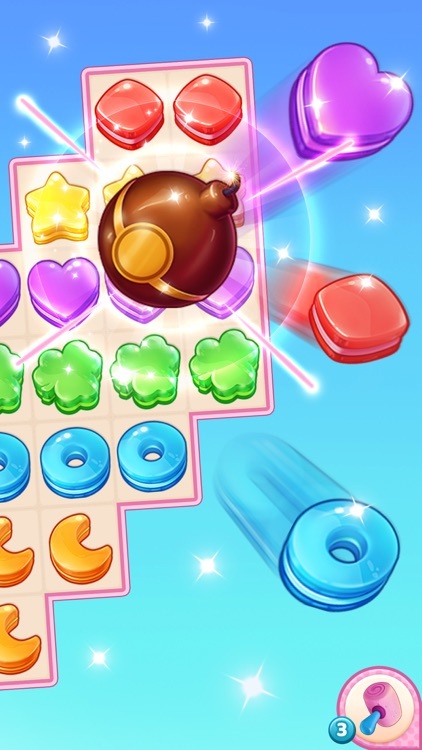 Each new level has a different target you need to reach with challenging new elements to master! So you better work smart and plan your moves carefully. You can restart any level without having to wait for lives, as they are unlimited. 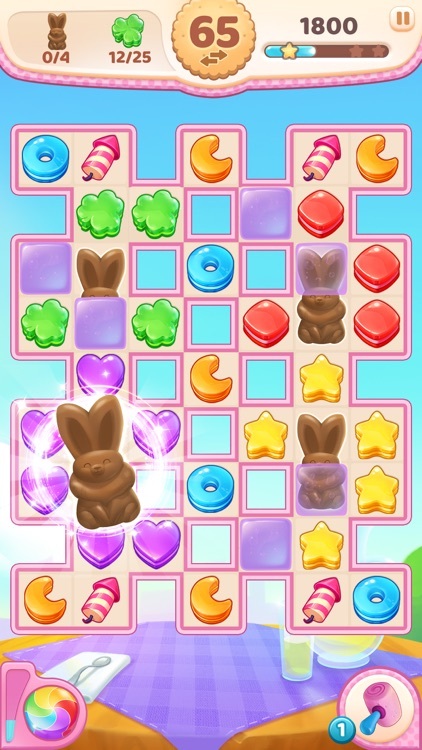 Play Cookie Rush Match Adventure anytime and anywhere you want and join the puzzle matching quest in the land of sweets. Collect all the colorful cookies and win big! There are plenty of yummy lollipops, cookies, jellies, and sugary pastries to satisfy your sweet tooth! 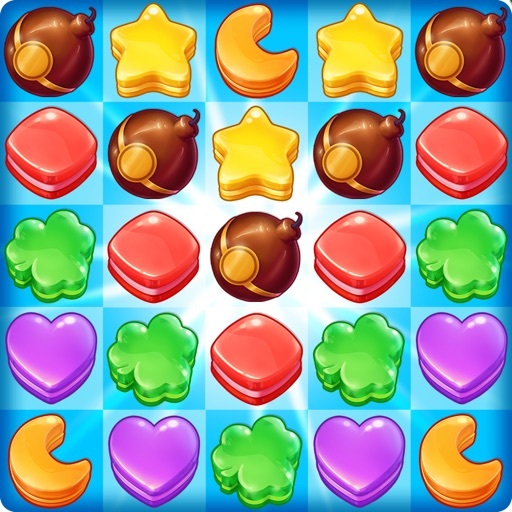 * Thousands of colorful PUZZLE LEVELS filled with yummy treats and desserts. 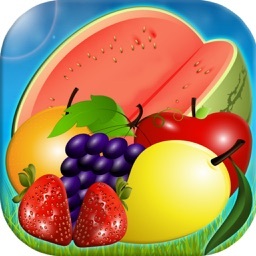 * Plenty of fun brain teasers and challenges to train your brain. * Awesome bonuses and DAILY REWARDS- check back every day to claim your daily bonus. Spin the wheel and win great gifts and rewards! * Beautiful artwork, graphics, and animations. Explore the sweet kingdom and experience hours of crushing fun! * YUMMY combos and delicious cookies. 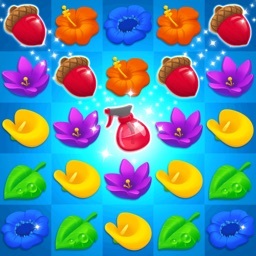 * Sprinkle bomb and other cool boosters that will help you burst items and unlock more amazing levels. * Exciting new elements and quests. Reveal and collect the CHOCOLATE BUNNIES to win! * Best game to play anytime and anywhere you want- no wifi connection is needed. Play for free this super fun cookie blaster, reach the target and win high scores. 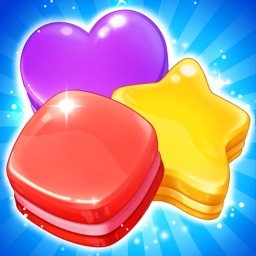 Swap, crash and explode yummy items to clear the board and unlock incredible boosts and prizes. Try to clear a level with fewer moves to get a higher score. Don’t rush in to randomly match three in a row, remember: matching four or five items is always better. - Match 4 gems of the same color to create a striped item. Match the striped treat with other items to create a line blast and clear the row. - Match 5 cookies of the same color in an L or T form to get a cool boost that will explode surrounding sweets. 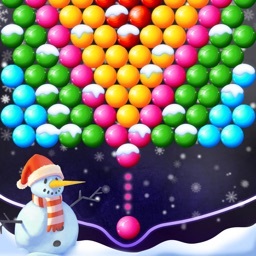 - Match 5 delicious sweets in a row to create a colored bomb and generate major explosions. 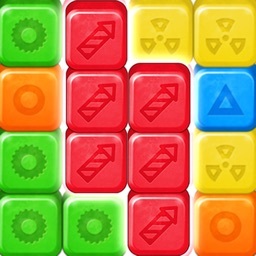 - Combine any 2 boosts to generate great effects and beat the level. 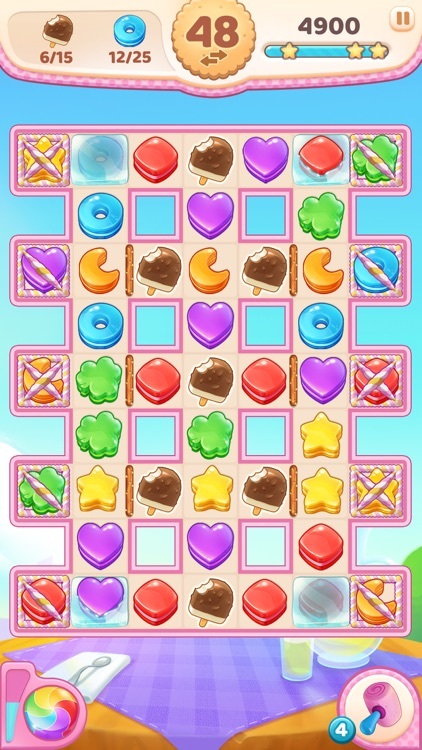 Get ready to fall in love with the SWEETEST MATCH 3 ADVENTURE! Join the sugary adventure today and explore incredible worlds and levels wrapped with sweet desserts and awesome bonuses and rewards. 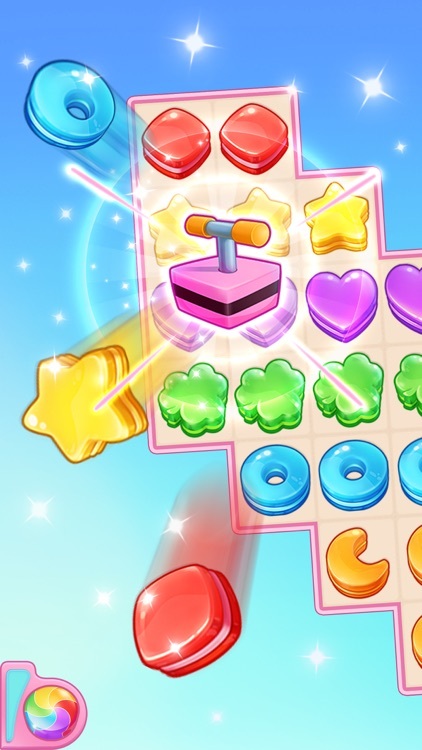 Play and discover fun and addictive gameplay, show your skills, solve the challenging puzzles and win amazing bonuses that will reward you with high scores and tons of sweet treats. Cookie Rush - Match Adventure is easy to learn and super fun to play! Get ready to explore sugary worlds and new exciting flavors and colors! 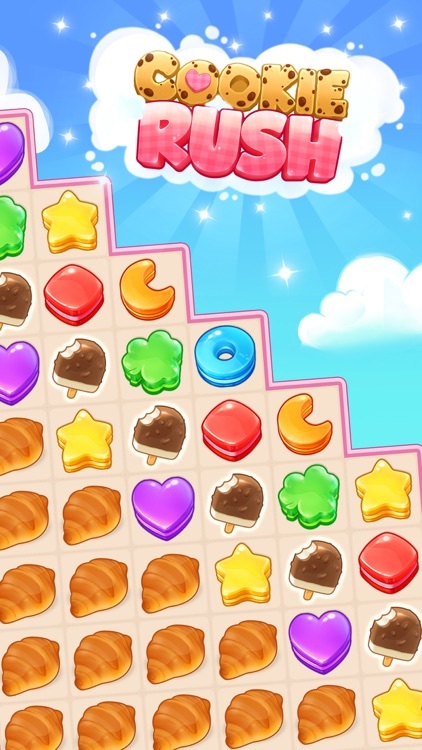 Pop, crash and break cookies in the most relaxing and addicting color-matching game- Cookie Rush Match Adventure is your next favorite board game!